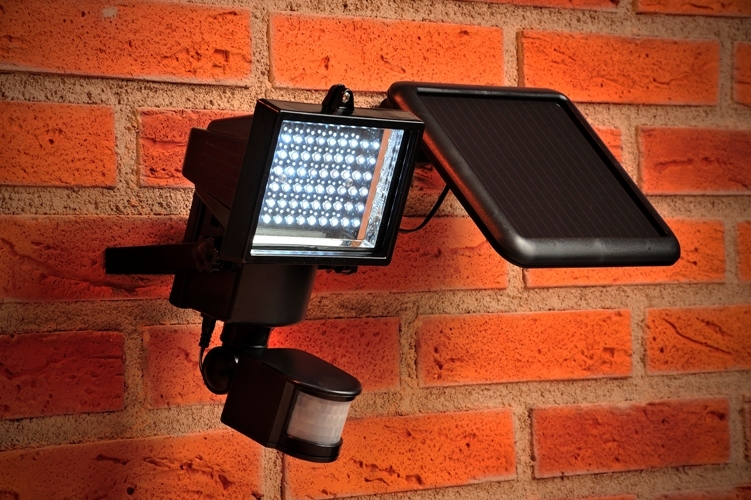 Robust solar powered PIR floodlight with glass lens and 60 super bright white LEDs, which provide up to 850 lumens of light. Light can be switched on manually or switched to “AUTO”, using the PIR to activate the light when movement is detected. The PIR detection range is up to 18m. 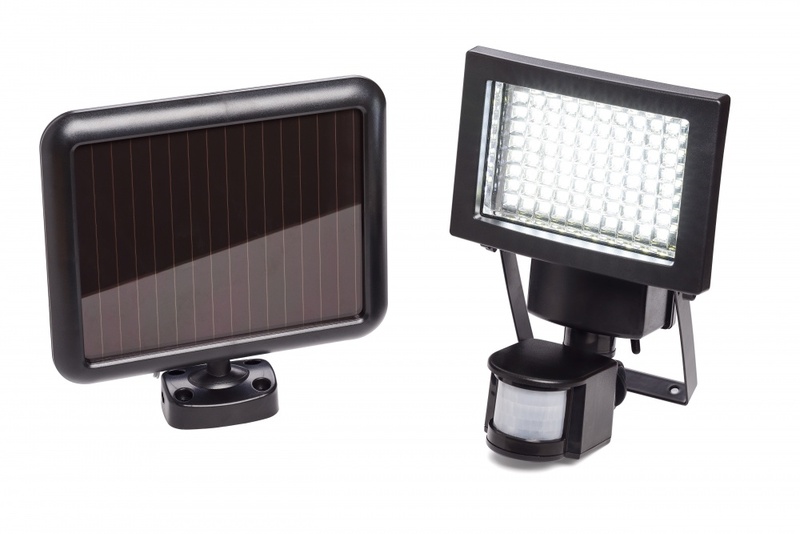 Easy to install with 4.8m of cable to attach the solar panel, the light has can provide 90 minutes of constant light when fully charged (20 hours), whilst 1 day of charging gives around 50 minutes of light.